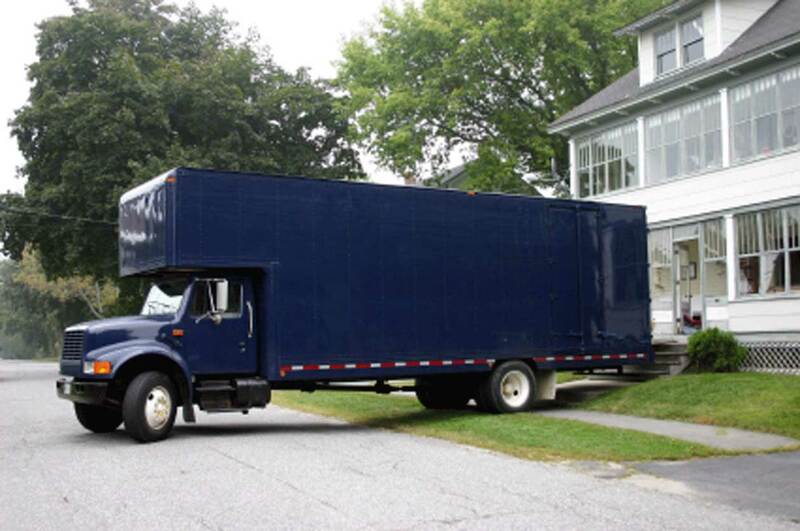 We represent people throughout the Orlando and Central Florida area in divorce and paternity cases involving relocation of a child. If you are involved in a divorce or paternity case that has a relocation issue, call us today to speak with an experienced Orlando divorce attorney and family law lawyer. At the Wilson Law Firm, we work to protect your interests and to assist you in resolving your situation in an effective and efficient manner. If you or your spouse is considering relocating more than 50 miles away with the minor child, you will want to familiarize yourself with the Florida law on relocations involving a minor child. Parties who relocate without complying with the law will find themselves in a situation where they will be ordered to return the child to Florida if their spouse protests the relocation of the child. Speak with an Orlando divorce attorney and family law lawyer today for more information. In Florida, a party must have a written agreement in accordance with Florida Statute 61.13001 in divorce cases. Otherwise a person seeking relocation in a divorce must file a petition to relocate and serve it upon the other parent, and every other person entitled to access to or time sharing with the child. The pleadings must be in accordance with this Statute. In many counties there are administrative orders that take effect upon the filing of a divorce case. These orders typically have provisions restricting relocation of the minor child without the Court’s approval. Orange & Osceola County Administrative Order Provision This order states that neither party shall change the residence of the children from the school zone in which the children’s home is currently located without the written agreement of both parties or an order of the Court. Neither party may change a child’s assigned school zone nor change the day care arrangement without the written agreement of both parties or an order of this Court. Brevard & Seminole County Administrative Order Provision Neither party shall change their residence beyond a fifty(50) mile radius from their current residence, nor shall either party change a child’s customary school district or day care arrangement without the written agreement of both parties or an order of this court. Speak with an Orlando divorce attorney and family law lawyer today for more information on Administrative Orders. 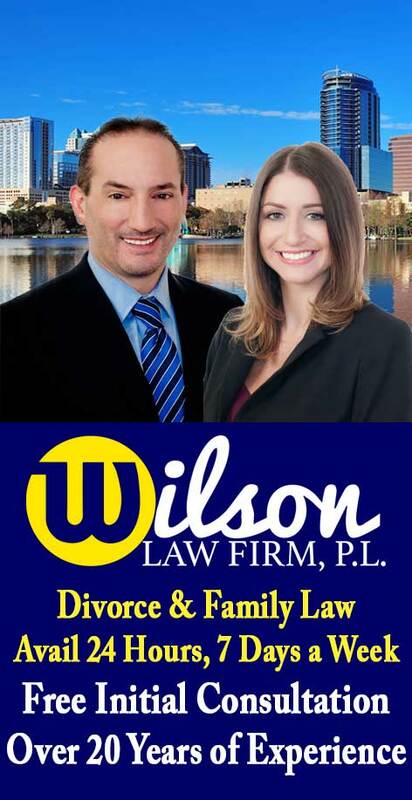 Relocation of Children – The Wilson Law Firm provides a free initial consultation with an Orlando divorce attorney and Orange County Florida family law lawyer. Call us today to speak with an experienced Orlando divorce attorney about the legal process and your rights.